India’s leading sports virtual gaming platform Dream11 has moved into the Unicorn Club. 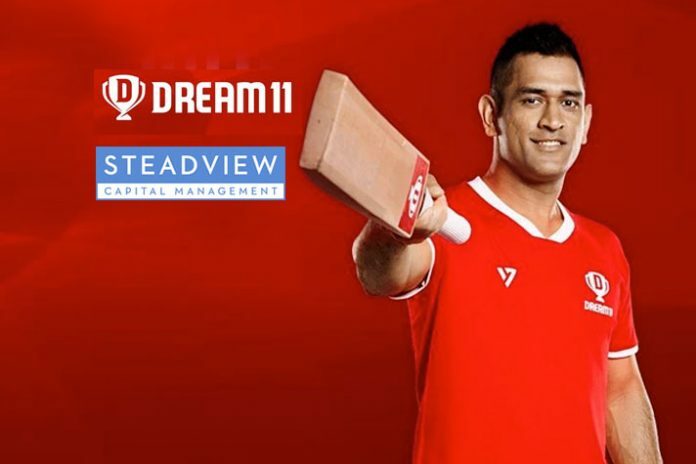 With the completion of the secondary investment by Steadview Capital, Dream11 becomes India’s first gaming company to enter the elite club. Apart from Steadview Capital, Kalaari Capital, Think Investments, Multiples Equity and Tencent investments collectively put Dream11’s total evaluation beyond $1 billion. According to a recent TechCircle report, Steadview Capital is investing more than $100 million in the fantasy gaming company.